Let there be no doubt, Captain America: The First Avenger is a good movie. It’s miles away from the action-deprived Thor and the cgi-laden Green Lantern. Captain America falls in the range of the crisply cool X-Men: First Class. Captain America had the potential to be a great comic book movie, similar to the Dark Knight franchise, but it fell short. Captain America started great, stalled in the middle, and ended well. I hasten to say this, but one of the great things about Captain America was Chris Evans. 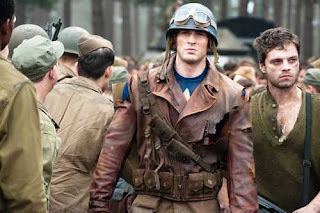 I was one of the naysayers about Evans because I didn’t think it appropriate for Evans, who played Johnny Storm in The Fantastic Four, to star as another Marvel hero, Captain America. That said, Chris Evans pulled it off. Evans’ performance in the dual role of Steve Rogers and Captain America is what gave the film it’s heart and subtlety. 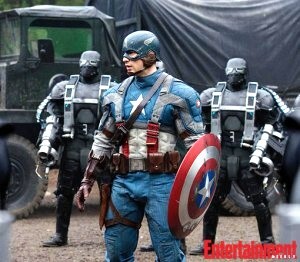 Set during World War II in the early 1940s, Steve Rogers is a small sickly guy and an easy target for bullies. Despite his hindrance, Steve has big plans. He desperately wants to join the Army and illegally signs up, not once, but five times. Unfortunately for Steve, he’s routinely rejected due to his small stature and physical health, but his persistence pays off. On his fifth time, he gets the attention of a scientist named Erskine (Stanley Tucci). Erskine convinces Colonel Phillips, played seamlessly by Tommy Lee Jones, that it’s not about strength, it’s about heart. Before Steve knows it, he’s admitted to the top secret super soldier program created by Erskine and administered by, none other than, Howard Stark played by Dominic Cooper (An Education and The Duchess). As most comic fans know, Howard Stark is Iron Man’s (aka Tony Stark) father. British actress Hayley Atwell, plays Agent Carter, the film’s mandatory love interest and Steve’s supervisor, but Agent Carter isn’t just a pretty face. Unlike the preposterous love story in Thor, Agent Carter adds depth to the story, as she’s Steve’s confidant and friend before and after his transformation. Once injected with the super soldier serum, Steve becomes strong, well-muscled, and tall--everything his former self wasn’t. Although a success, the program faces a setback, which sends the newly created Captain America on tour as the State Department’s muse to sell war bonds. There are chorus girls, songs, ‘comic serials,’ and photo ops. Surprisingly this is one of the best parts of the film. Needless to say this isn’t what Steve signed up for. When he finds himself on tour with the USO, he leaves his tights behind to fight Nazis…and the rest is history. All comic book films are required to have a super-villain. It’s just the natural order of things. Captain America’s antithesis is Nazi commander Johann Schmidt (played by Hugo Weaving). Weaving is well-known from The Lord of the Ringsand The Matrix trilogies. Schmidt isn’t just a regular bad guy of course. He’s a super soldier, similar to Captain America, but with a twist. As an origins story, the movie is nostalgic, which appears to be the theme of 2011 (Super 8, X-Men: First Class,Midnight in Paris). 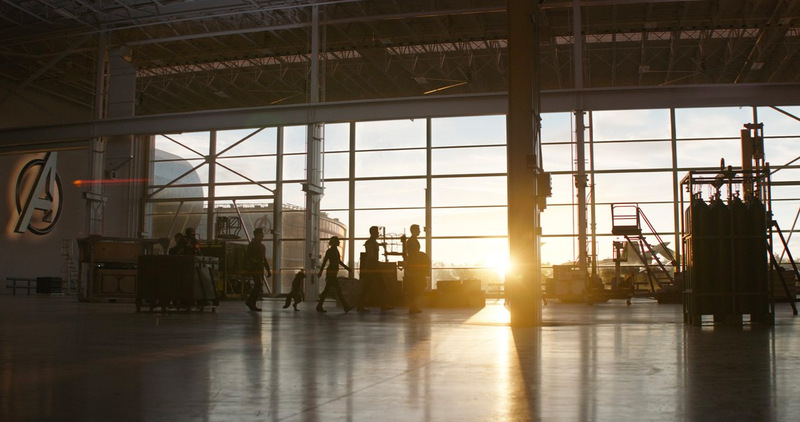 The film is also a backdrop to the future film, The Avengers, set to release in 2012. The Avengers will include other comic greats, like Iron Man, Thor, and the Hulk, along with Captain America. 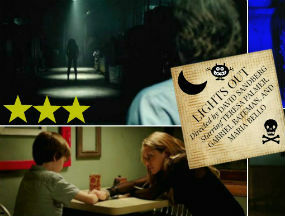 What ‘slightly’ detracts from this film are a few overly melodramatic and predictable sequences. 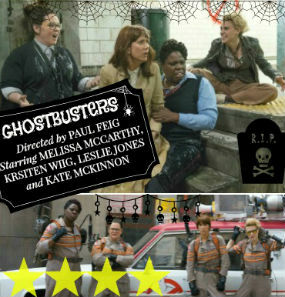 However, while this film is not unique, it’s fun to watch, earnest, and well-done. 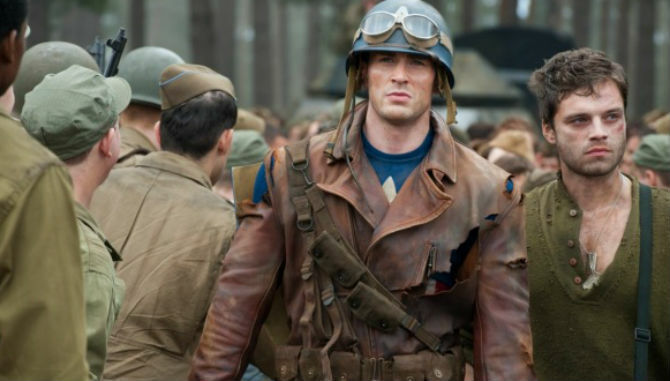 Directed by Joe Johnston, Captain America is done in the same spirit as the 1990s film, The Rocketeer, which makes for a surprisingly sincere and entertaining comic book movie. Looking forward to this, thanks for the info and review. @Angry Lurker-- I think you'd really like the WWII backdrop. It was very nostalgic. 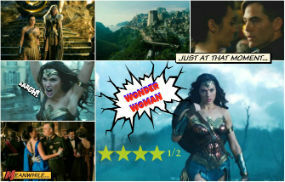 Saw it last night, was pleasantly surprised by it. Now just waiting for the Avengers to come out. @movie68-- I was pleasantly surprised too. It could have been better, but it could have been soooo much worse. Overall it was enjoyable. Looks okay. I think I'll wait for the dvd, though. Thanks! I'm not sure if this movie will be good, but at least I'll give him a chance. @Batow-- It's very old fashioned in some ways. It has a healthy dose of cheese, but it ends well. @Erixxson-- Great, I hope you enjoy it. @Real Queen-- Yeah, this may not be your kind of movie. Definitely Netflix it so you can fast forward. I liked this a whole lot, but I liked Thor too. 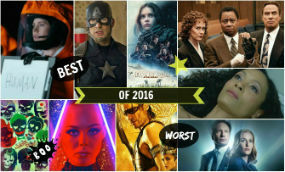 I couldn't say which was better, but the Atwell was leagues ahead of Portman as the female lead. Atwell was great. I really hope she plays her (gran)daughter Sharon Carter as well when she comes up. This won't hit our cinemas until next weekend anyway. @Kamatacci-- I thought Atwell was a much better romantic lead than Portman. Evans and Atwell had great chemistry too. Natalie Portman may be an oscar-winning actress, but she was woefully miscast in Thor. She had 0 chemistry w/ Chris Hemsworth. I don't look forward to seeing more of them in the sequels. @Jaccstev-- Thanks. I think you'll really enjoy it. You know how hard I am on movies so it was pretty good...in an old-fashioned way. I really hated this movie and it's because Captain America is such a one-dimensional hero. He has this naive idealism that just rings utterly false to me. He was a perfect Boy Scout from start to finish and I just can't stand that. I need some edge and sophistication to my heroes. Like Thor, Wolverine or Iron Man. Even Peter Parker has some depth. Great review, though. Glad you enjoyed it. 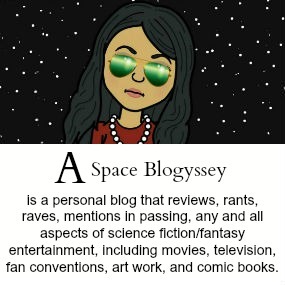 @Melissa Bradley-- I agree he's a somewhat one-dimensional, which is why I think of Captain America as somewhat old fashioned. 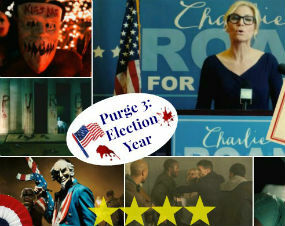 It was certainly melodramatic at parts and predictable, but overall I thought it was well-done. I didn't care for Thor, b/c the love story was contrived and there wasn't much action and not much of a storyline. But I agree Thor is a more complex character. I was always a fan of the capt america comic books and Steve rodger's idealism and hope that comes through in a pro American fashion myself. I look forward to further adventures really after the origins film is out of the way.